Pine structural plywood and Hardwood structural plywood are both manufactured to AS/NZ2269 using a phenolic “A” bond resin bonding the individual timber veneers. This exterior grade plywood has known and consistent structural performance and the design properties are published in the Timber Structures Code AS1720.1 & is certified by the Engineered Wood Products Association of Australasia (EWPAA) as compliant for Structural Plywood. Structural plywood can be worked with conventional wood working machinery and cut, drilled, bored, routed, planed and sanded with ease. It can be nailed or screwed to within 10mm of the edge without fear of splitting or other damage. Preservative treatment against fungal and termite attack is recommended when structural plywood is to be continually exposed to the weather. All exposed structural plywood should be sealed to prevent checking or crazing. A-Bond Phenolic – 72 hour boil. For high quality appearance grade clear finishes, premium structural Hoop Pine is recommended for use in this application. A versatile product that is manufactured from sustained yield forest estates (renewable source plantation pine) for building applications where structural properties are not specified. Suitable applications include the home improvement (DIY) market, temporary weather proofing, hoardings, formwork for driveways & paths and beneath flooring. AraucoPly® Sanded Panels are perfect for both interior and exterior applications. They are finished with 120-grit sandpaper on the back and 150-grit sandpaper on the face, making it easy for finishing and bringing excellent results. Made from 100% radiata pine with a high quality face, minimum voids and a stable composed core. Used for structural bracing, F22 Hardwood Bracing plywood is available for use for structural bracing applications. Available in 6 different sheet sizes in 4mm thick. 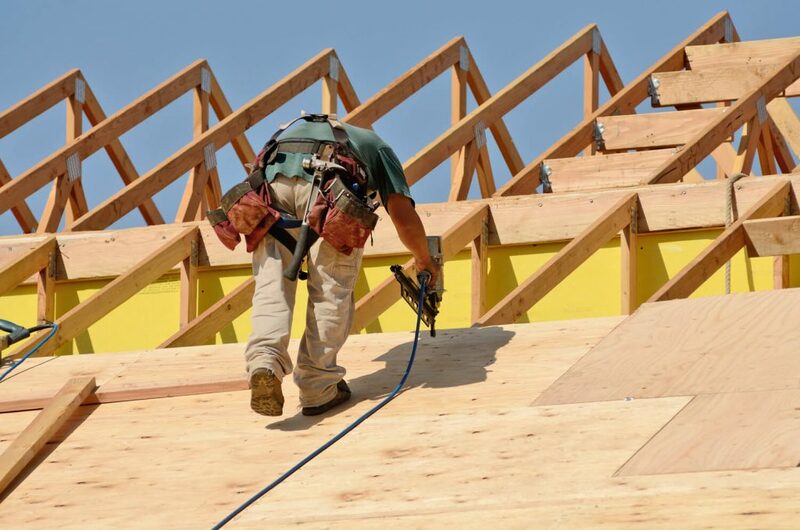 Brace ply is regularly used in applications such as the backing of cabinets, linings of a garage, and bracing in construction for both load bearing walls and roofs. The plywood is sourced from resources that have been legally harvested and comply with AS2269 for the A-Bond Phenolic glue bond.